Muscular Musical Interactions, a live performance by Tokyo-born, avant-garde digital performer Atau Tanaka and contemporary pianist Tricia Dawn Williams, will be held at St James Cavalier on Saturday at 8pm. Williams will be performing work by Tanaka, before Tanaka himself performs a selection of his work. Tanaka’s pieces look at different ways in which forearm muscle tension can be used to sculpt sound. 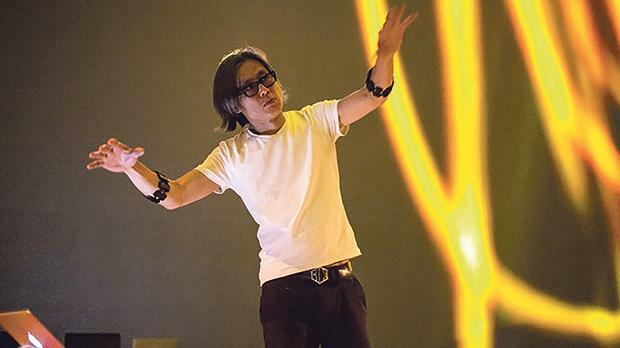 A sensor system detects the electromyogram (EMG) signal, electrical impulses from the nervous system causing muscle tension, and renders a musical instrument out of the performer’s own body, allowing him to articulate sound through concentrated gesture. The performance will include a selection of pieces performed by Williams, including the premiere of All Work and No Play by Ruben Zahra. For tickets, visit http://ticketenginex.kreattivita.org or call the St James Cavalier box office on 2122 3200.